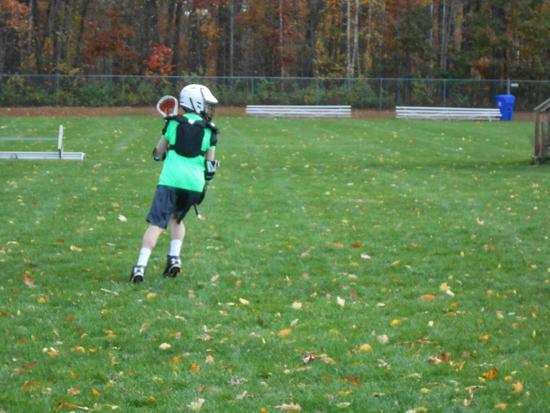 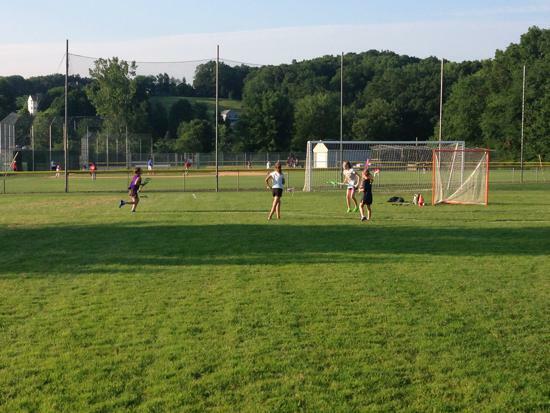 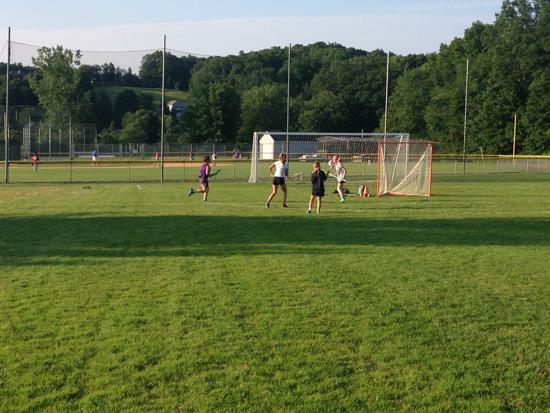 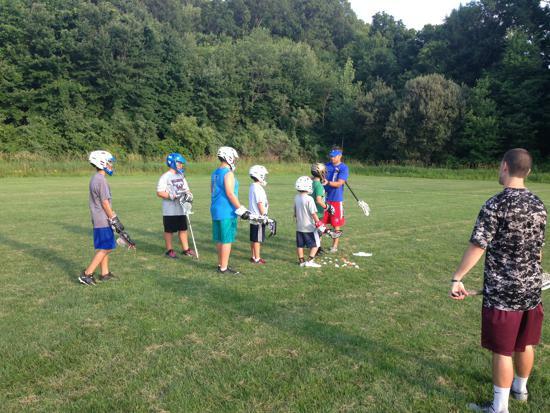 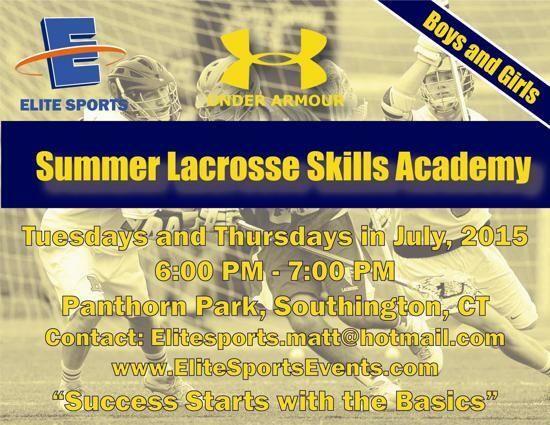 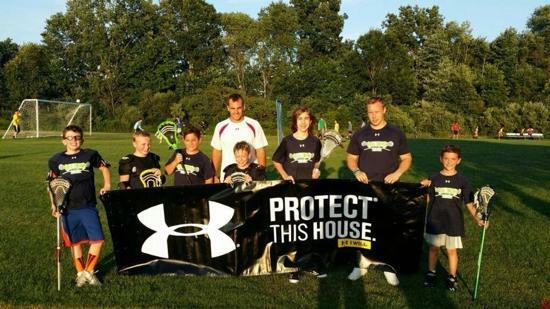 The Break Through Boys Lacrosse Camp is the purest form of lacrosse training in the Northeast. 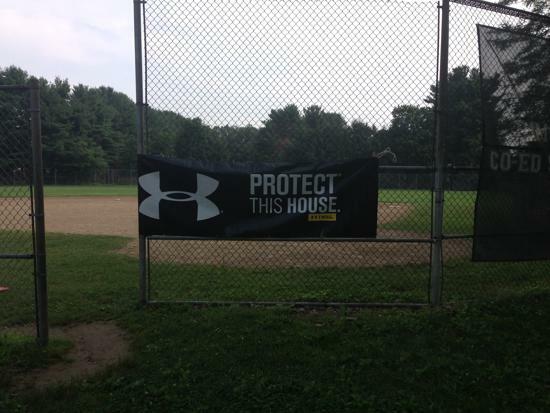 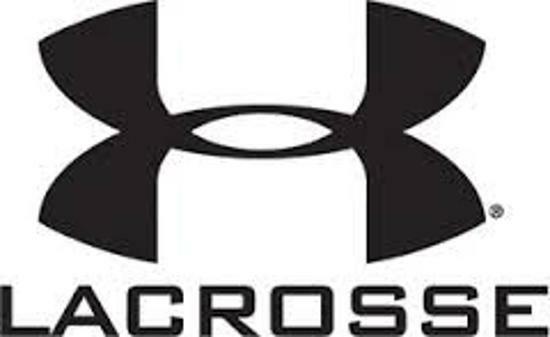 The camp is sponsored by Under Armour and hosted by Elite Sports. 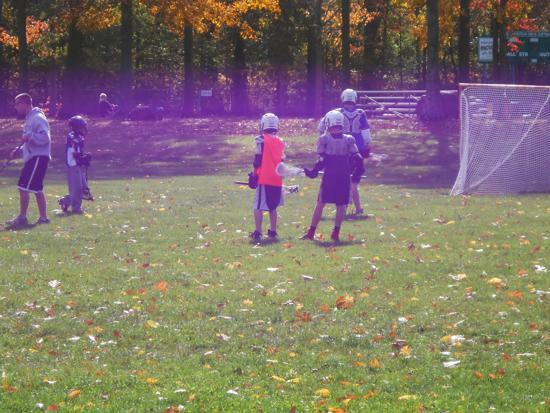 The Elite Sports coaching staff are highly trained individuals who will be able to show your son new skills in the great game of lacrosse while providing a fun and safe environment. 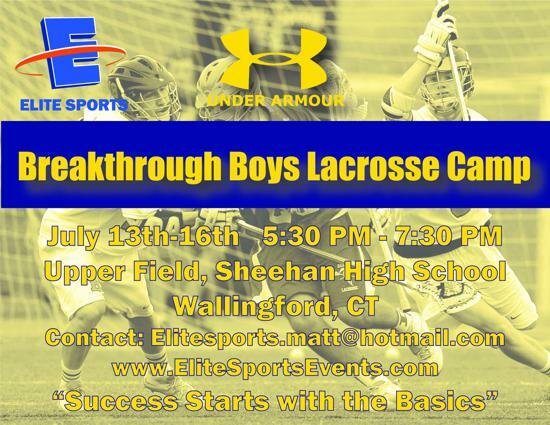 Please note that player participation in the camp is based on first come first served basis and a spot is confirmed once full payment is received.